The IDEAL accessory for your Yuneec Tornado H920 and H920+. 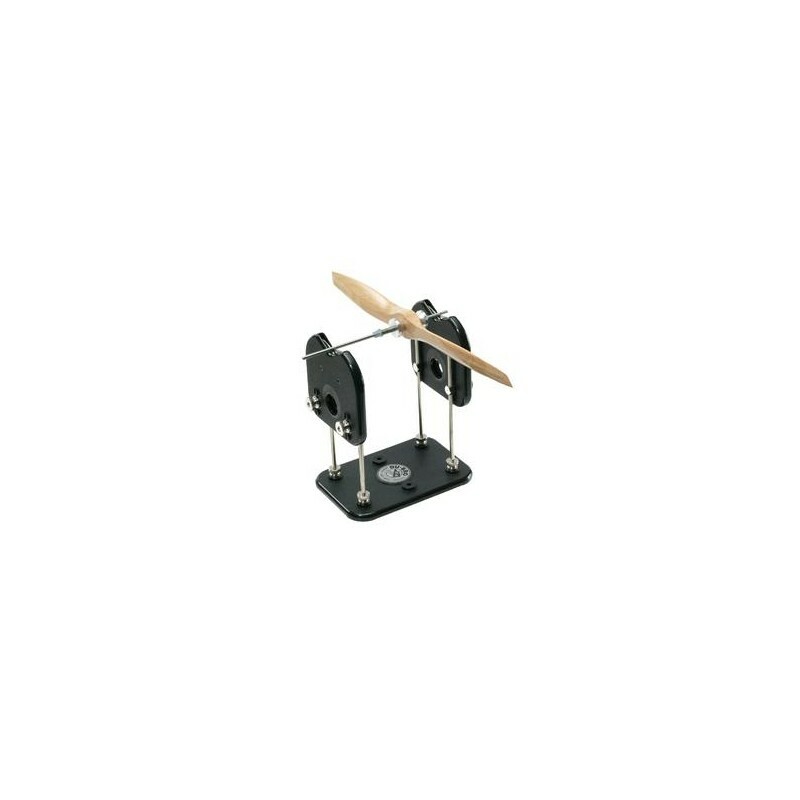 Du-Bro's Tru-Spin Prop Balancer is the most precise balancer on the market. Our NEW specially designed locking cone securely centers and locks props on to the balancing shaft for utmost accuracy. Each cone is carefully inspected on a calibrator to make sure it is running true. The balancing shaft is manufactured out of hardened material and then is centerless ground giving precision balance every time. 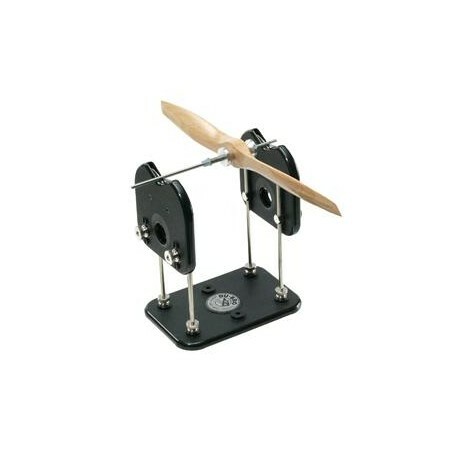 The prop balancer's aluminum wheels turn virtually friction free for precision accuracy. 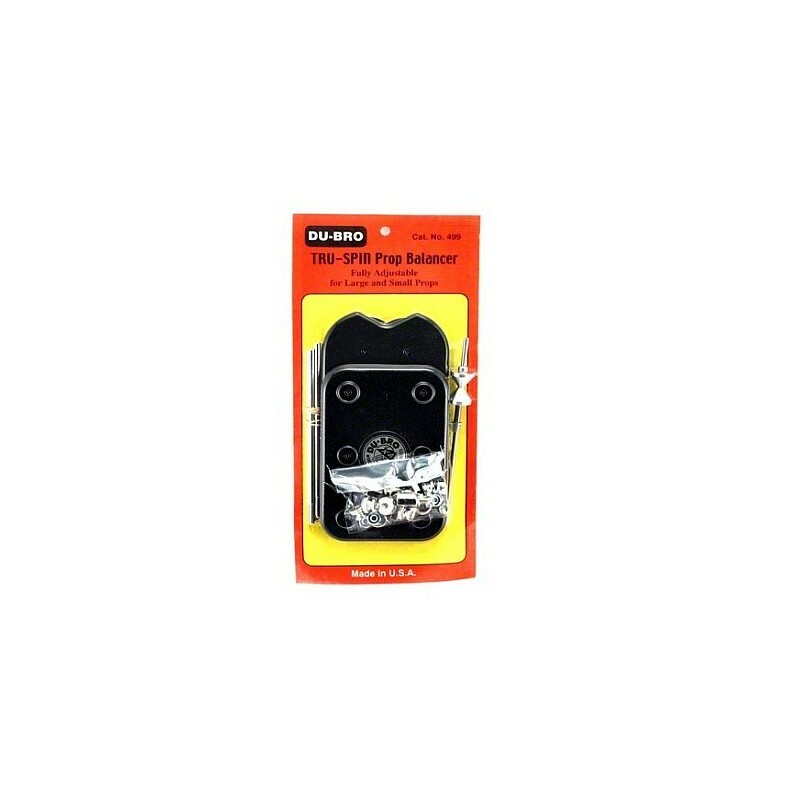 The Du-Bro Tru-Spin Prop Balancer will balance model airplane props of all sizes and weights, boat props, spinners, car wheels, helicopter rotor heads, jet fans, fly wheels, etc. Each balancer comes complete with easy to follow assembly and prop balancing instructions. A truly precision instrument built for the modeler who expects the very best.